Does food go bad too quickly in your fridge? Does your freezer give everything freezer burn? 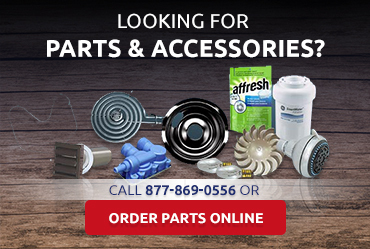 You need refrigerator repair or maintenance. Regardless of what symptoms your fridge or freezer may be displaying, the pros at American Appliance Repair can ascertain the root cause of the problem and recommend a solution. 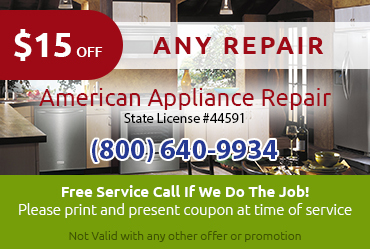 American Appliance Repair's excellent track record of superior service backs up our promise to provide fast and effective refrigerator repair Montclair CA for all makes and models of fridges and freezers. We believe our track record speaks for itself--just check out the customer reviews on our website to find out how we've helped clients just like you restore their refrigerators to optimum working condition. Some types of refrigerator performance issues are actually caused by a lack of maintenance. 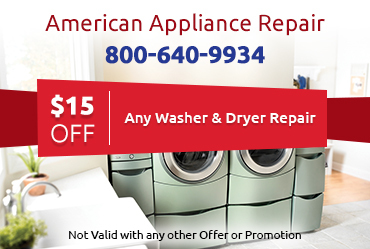 At American Appliance Repair, we can provide maintenance services like cleaning condenser coils as well as refrigerator repair. 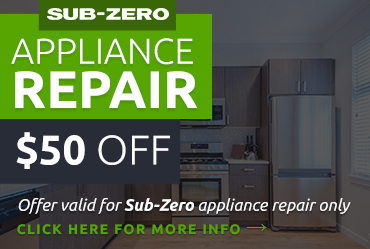 Be sure to as your repair tech for tips on caring for your fridge during their visit.